I admit, I used to really struggle with remembering the names of Korean celebrities. Why? First of all, the Korean language is very different from English. It took me a long time to even get comfortable with recognizing when a name was being spoken. It doesn’t help that the romanized version can sometimes be rather misleading in how the Korean is actually pronounced. Second, watching these shows is mostly an individual activity. Very rarely do you get the chance to speak about your favorite shows and actors, especially not in the beginning when you haven’t had the chance to convert others to the cause! When I first started watching Asian dramas, I felt that Korean ones ranked the lowest when compared to the Japanese and Taiwanese counterparts. Why? I think it largely had to do with me not being able to follow the flow of the language. When people would speak, I hated how 90% of the time I couldn’t recognize when a name was being said. Looking back, it was the many suffixes that I wasn’t picking up on. For instance when a -shi was added to a name, I didn’t understand this was not part of someone’s actual name. The subtitles would read one thing but the sounds I picked up on rarely fit with the romanized version the the screen. Don’t get me wrong, I love Korean dramas. It just took me a really long time to appreciate the names that went along with my favorite characters. When words like hyung and unni are thrown around so often, I found that the actual name usually doesn’t hold much importance in following the overall story. I’ve been watching Korean dramas on and off for about 6 years, but it’s only been in the last year or so that I’ve actually made an effort to remember the names of the characters and the actors. Some names come easier than others. The shorter the better. Bonus points if there is an English name mixed in! I think the first name I really latched onto was Lee Minho. I’m sure glad someone so beautiful also has a rather simple name for English speakers to remember! 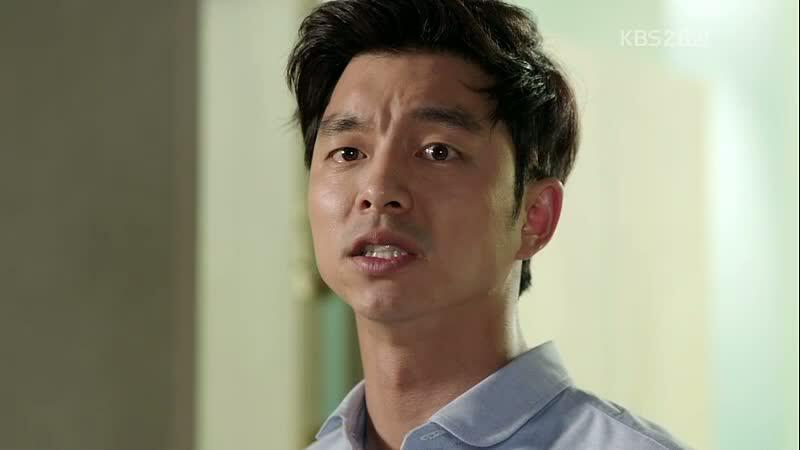 It’s when you start to say names like Cha Seung Won and Bae Yoog Joon that my mind gets confused and just sort of shuts down. The turning point came when I became close friends with a fellow Korean drama. Suddenly, I couldn’t just refer to Hyun Bin as “the rich guy in secret garden” or Park Shin Hye as “the girl pretending to be her twin brother in You’re Beautiful”. While these phrases made sense in my head, I could tell my friend, who is much better at names, would get frustrated when I’d give blank stares if she said Lee Seung Gi without adding a description like “the prince in King to Hearts”. Slowly, I adapted. If I wanted to talk about a specific show with my friend, I made an effort to prepare. In a way, I sort of cheated in my name learning venture. I was living in Taiwan at the time and Kpop and Korean Dramas are well integrated into the popular culture of the country. 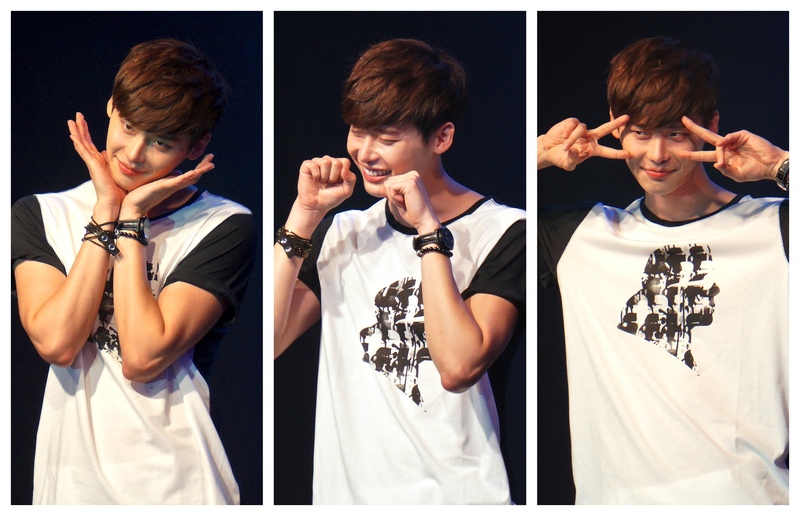 Let me tell you, when you know you are going to Lee Jong Suk’s fan meeting, it’s remarkably easy to remember his name! On the other hand, I also had to pick up on the Chinese versions of the names, but that was a very small price to pay to see my favorite celebrities in person! Blogging has also certainly helped. Now I really can’t just say “the good looking guy who usually has long hair and was in Love Rain and Pretty Man” every time I want to say Jang Geun Suk. Another helpful tool has been keeping up with Korean Entertainment news. Reading websites like Soompi have been great at forcing me to remember names in this industry. If I were to see a juicy article titled “Kim Soo Hyun Coming to America” I want to know instantly that he’s the guy I loved watching in Man from the Stars. Always looking names up on drama wiki can get tiring after a while! But let’s face it. No matter how hard I try, I’ll never be perfect with names. Heck, it still can take some serious effort for me to remember a new name, but I have made some great progress. Please tell me I’m not the only one who has this problem! What has been your experience with remembering Korean names? How long did it take you to be comfortable with recognizing, remembering, and using Korean names? What do you think is the best way for you to learn them? P.S. Do you like the memes I created? There are many more I am itching to make, so I think I’m going to make them into a series! I have too many strange descriptions stored in my head that are just ready to be used for this purpose. Think of them as flashcards to help you remember Korean names! Any suggestions? Lol! I can totally relate to this. To me it is still hard to remember korean names. It is easier if they are two words like Jang Nara, Jang Hyuk, but I still have such difficulty remembering Oska’s name for example! and I love that guy. I always have to google! I can relate with struggling with names. Last name (family name) first followed by first name (given name) is the extent of my knowledge. Your memes are good. I totally agree with this! I am getting better but its taking a long time for me to get to know certain actors names. To me it’s not a problem to remember Korean names cause I have a relatively good memory when it comes to things that I’m interested in. So if I’m crushing on some Korean actor, then remembering his name is totally not an issue (after all, I don’t want to waste time when I’m googling them for pretty pictures). But the problem is pronouncing them. I used to never really think about how to say Korean names out loud, mainly because I don’t really discuss my interest in K-pop and dramas when I’m socializing with people outside internet. But at one point, I started to think about it more. And yes, Lee Min Ho was the first Korean name I actually learned to pronunciate (thanks to Dramabeans podcasts). Then I learned the names of Running Man members and so on. I’m still very bad at pronouncing Korean names but I’m slowly starting to understand how to say certain names without needing to hear how they’re said by the characters in a drama. You’re lucky you can remember names easily! I can totally relate to not being confident about pronouncing the names. It definitely takes a lot of practice! 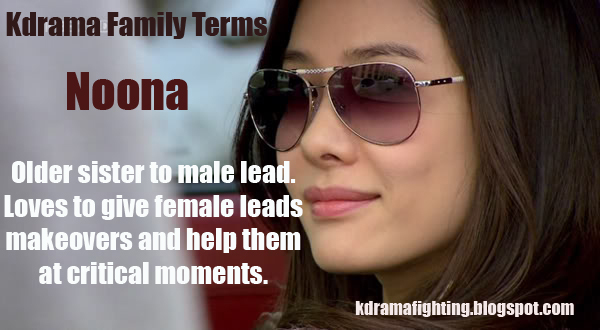 I must say, I also have learned quite a bit from Dramabeans podcasts. It’s always nice to hear other people talk about kdramas instead of just always reading about it. Thanks for sharing your thoughts! I have a terrible time with names and Lee Min Ho was the first one for me too – I saw him in Faith and I loved him! Next was Jang Geun Suk – in You’re beautiful. I then got my daughter hooked! Now she texts me links! But I agree, I do have problems with keeping the name straight and mostly its because I have nobody to talk to about it “out loud”. I think if I heard someone say it and I said it back, it would help a lot!